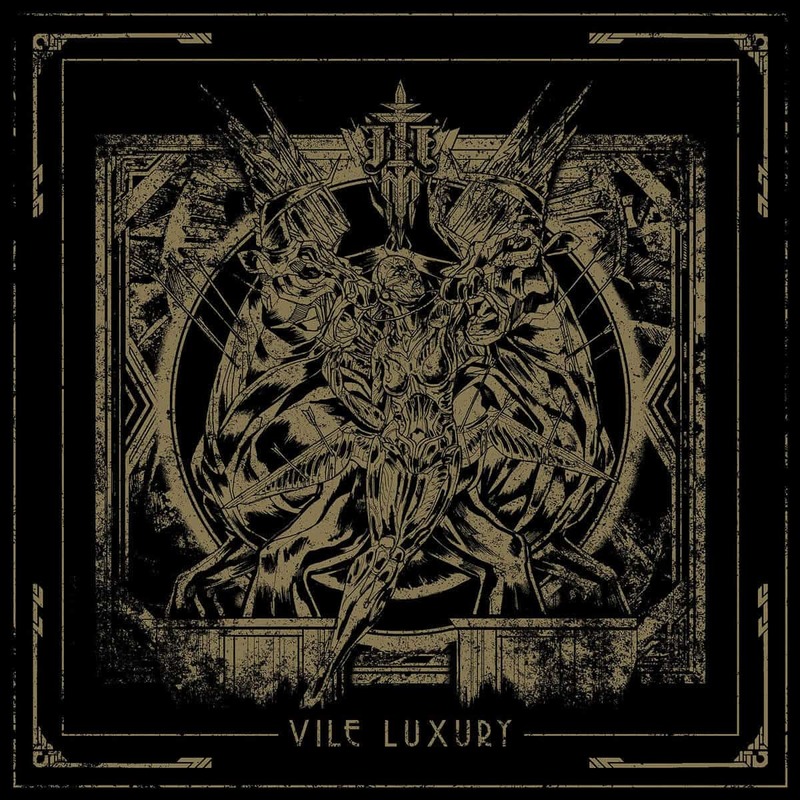 While the previous iterations of the band’s vision sounded more like homages to Portal and Deathspell Omega, Vile Luxury paints a picture of its own. With a sense of modern disgust of the metropolis and a touch of retro-futurism, the band’s aesthetic is perfectly attuned, and their music simply embodies it. Dissonant, at times polyrhythmic, murky, and hopeless, Vile Luxury will sicken you; and I love to be sickened. The eight songs on record each have their own soul, so they can be picked apart rather easily, even through all the muck. Enough said. Words can only poorly sketch the contours of this elaborate piece of work. If you’re a fan of Imperial Triumphant, be ready for their best achievement yet, if you’re not, then be ready to become one.